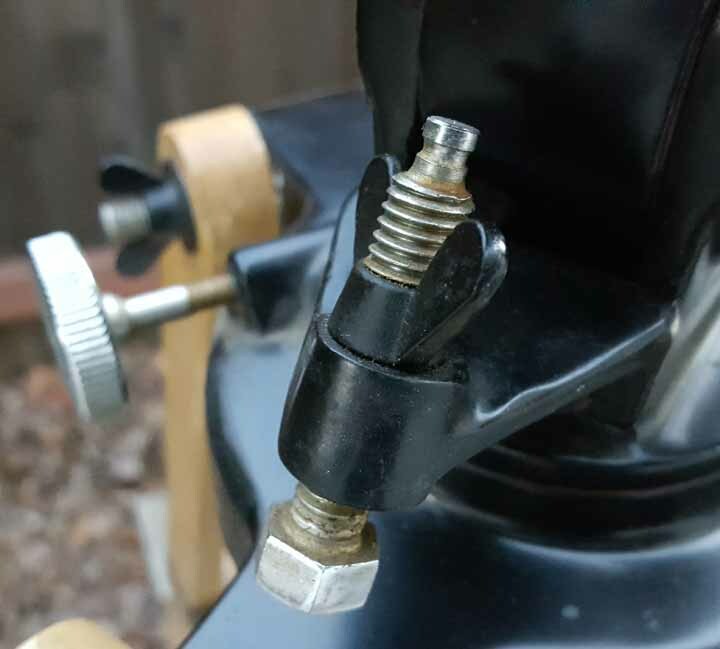 I have a nice Tasco 10TE mount/OTA I use and am looking for the small metal cap with set screw that goes on the end of the latitude bolt, see first photo. Note there are at least two variations of the set screw placement, either will work for me. 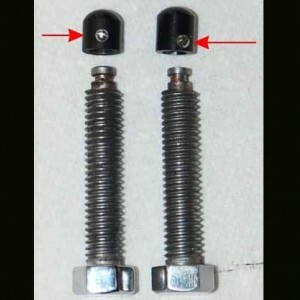 Currently the frame is resting on the sharp metal tip of the bolt (second photo). 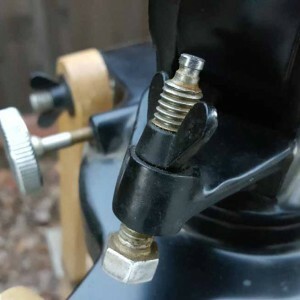 Thanks to Masvingo for the photograph, check out his posting on refurbishing a 10TE mount here.